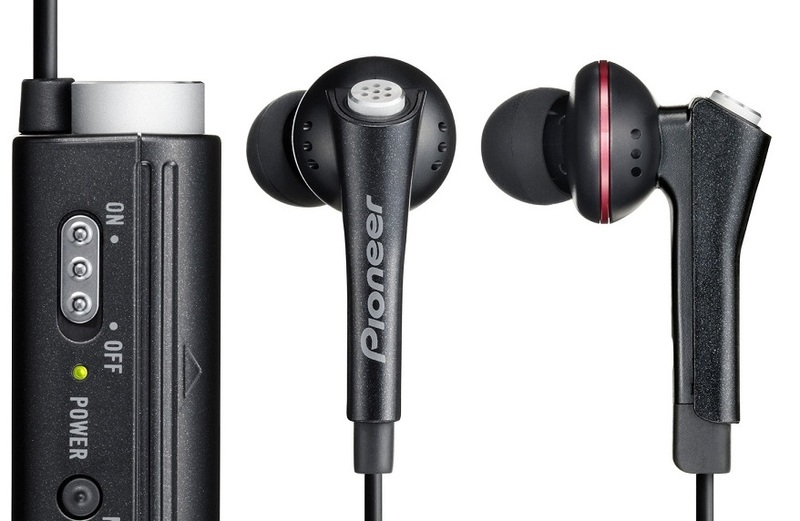 Pioneer Electronics (USA) Inc. today released the SE-NC31C-K noise cancelling earbud stereo headphones, designed for noise cancellation of up to 90% (measured at 300hz) so consumers can hear more of what they’re listening to. The new SE-NC31C-K actively monitors the nearby sound environment and electronically cancels low frequency ambient noise that can interfere with normal audio listening. The earbuds also feature large 14.2 mm drivers and various connection adapters to make it the ideal accessory for music listening. The SE-NC31C-K makes music listening more enjoyable without having to raise the volume level from the audio source. The earbuds utilize microphones located in each ear piece to measure unwanted low-frequency noise. These components then insert an equal amplitude, opposite phase signal of the unwanted noise, to cancel it before it reaches the listener’s ears. And, with one AAA battery, users can enjoy up to 120 hours of their music with less noise. The noise cancelling feature of the SE-NC31C-K can also be turned off or bypassed if battery power runs out, allowing them to function as conventional headphones. The Pioneer SE-NC31C-K is available at a suggested retail price of $99.